Entourage movie gets a release date. Today Warner Brothers announced the release date for the upcoming Entourage movie. June 12, 2015 is the big date bros, so mark your calendars. The popular HBO show followed movie star Vince Chase as he makes his way through Hollywood with his best friends and his agent. The series wrapped up eight seasons in September of 2011. 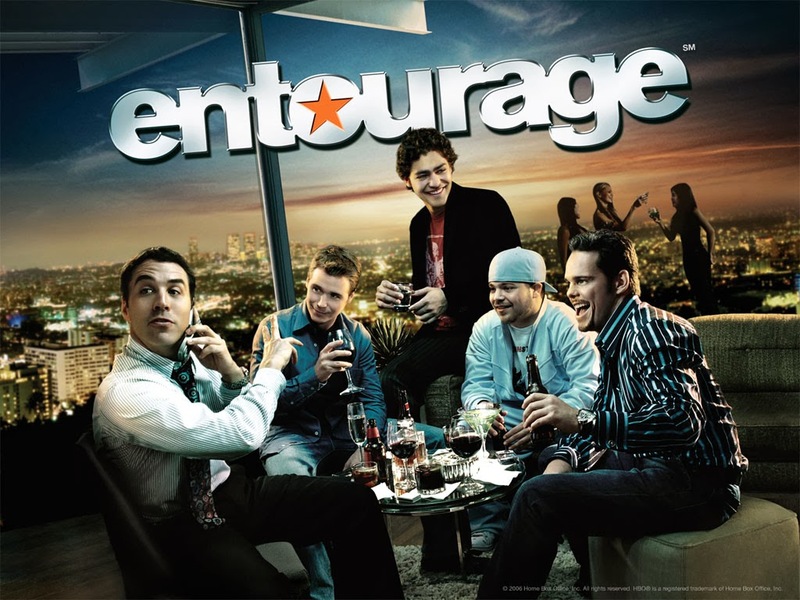 All of the main cast including Adrian Grenier, Kevin Dillon, Kevin Connolly, Jeremy Piven and Jerry Ferrara are returning to reprise their roles. Liam Neeson is also set to star.